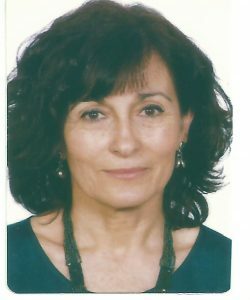 Carmen Muñoz is a Professor of English Applied Linguistics in the University of Barcelona. Her research interests include second and foreign language acquisition, age and individual differences in second language learning, young learners, and multilingualism. She is currently involved in two research projects within the language acquisition research group (GRAL). The first one examines the EFL learning potential of in- and out-of-school exposure, particularly the benefits of viewing subtitled or captioned audiovisual material; the second one is a longitudinal study of pupils learning English in Catalan-Spanish schools.